$4.99 to $79.99 & FREE Shipping on orders over $59 $35. Aging your wine on the lees (sur lie) in red and white wines is known to reduce the perception of acidity, eliminate specific harsh phenolics, increase the perception of sweetness, help protect against oxidation and improve mouthfeel. 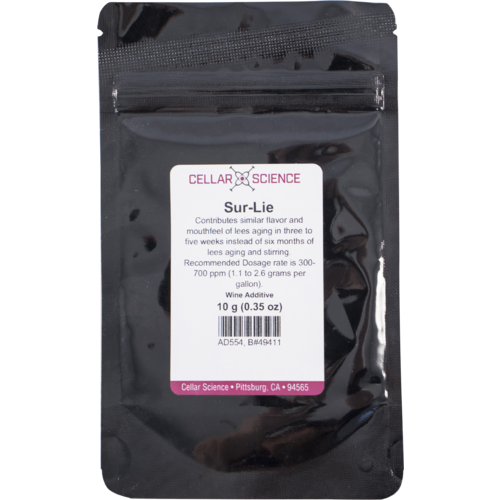 An active dry yeast that can be added to wine as early as late fermentation, Sur-Lie contributes the positive sensory impact of lees aging while drastically reducing time and labor. Contact with Sur-Lie for three to five weeks contributes similar flavor and mouth feel components as does six months of lees ageing and stirring. Recommended Dosage rate is 300-700 ppm (1.1 to 2.6 grams per gallon), as determined by lab trials. Store in a cool, dry place for several years while still sealed. Once opened, product can last for the same length of time if it can be kept isolated from any source of moisture. Examine stored, opened packages for signs of clumping before the season you plan to use it. 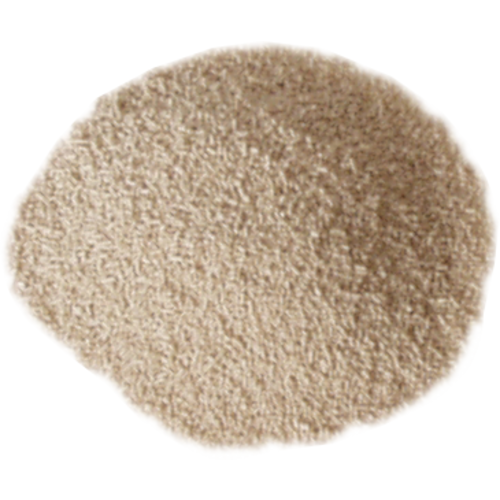 Clumping is a sign of absorption of moisture from the atomosphere and indicates that the product is no longer viable. Turned my closed Rosé and Vermentino into fragrant and soft on the palate wine. Was going to throw it all away until I tried the Sur-Lie. I will use it on all my white wines. A must try. Left it on the wine for a month and stirred it one or twice a week. Great support from More Wine as they answered all my questions. Thank you.